CH645A HP 761 DesignJet Printhead produces crisp, cost-effective drawings and impressive, high-quality colour presentations. 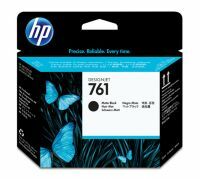 Enjoy low-maintenance, high-productivity printing, so you can print with ease and deliver with confidence. 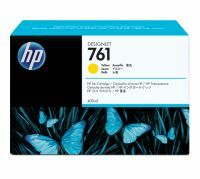 To Recieve updates and possible rewards for Hewlett Packard (HP) HP 761 Yellow Designjet Printhead please sign in. To Recieve updates and possible rewards for Printer Cartridge, Ink & Toner please sign in.